Transport & Logistics providers operate in a highly volatile environment, characterised by ongoing threats to passengers, personnel and assets, including vehicle crashes, hazardous goods storage & transport, cargo & asset theft, terrorism and piracy. The British Standards Institute estimated the costs to global supply chains in 2015 from crime, extreme weather, terrorism and the European migrant crisis at USD$56 billion. Beyond the immediate physical dangers, increasingly interconnected global supply chains make cyber-attacks, digital failure and geopolitical dynamics an even greater set of risks to business integrity. Future competitiveness relies on deep integration between all parts of the manufacturing, logistics and distribution sectors, with highly automated processes requiring massive levels of data being exchanged, leading to a concordant increase in vulnerability to privacy and security breaches. Further, reliance on partners and changing customer demands increase the potential for market & business model failure; and the high demand for new technological skills, especially digital leadership, and big data analytics, compound the challenges facing the sector. As the levels of interconnectivity, and pace of technological change continues to escalate, resilience is increasingly being built through robust communication strategies, continuous innovation and thorough preparation to respond when crises do arise. Modern communications technologies offer highly sophisticated tools for monitoring and managing emergency situations, and keeping all stakeholders updated with real time, 2-way information flows. This guide provides an introductory framework for communicating in a crisis, and illustrates the best practice use of communications technologies in supporting a proactive and effective response. Crisis Management is the response an organisation needs to take to in the event of unforeseen emergencies or disasters to minimise the harm to the organisation, its stakeholders, or the general public. An effective and well executed communication strategy is required to help minimise the impact. These events can include natural disasters like earthquakes, industrial incidents such as oil tankers leaking, technological crises such as data breaches, and a range of other possible scenarios including malevolence, terrorism and other man made disasters. Break down of operational response. Extended time frame to full resolution of the issue. A written plan should be in place, which includes specific actions that will be taken in the event of a crisis. The key objectives during any crisis are to protect any individual (employee or public) who may be at risk, ensure that all stakeholders are kept informed, and that ultimately the organisation survives. Proactive planning is the corner stone of crisis response, so seek advice from external specialists, as needed, to ensure that threat scenarios are adequately mapped, and the right tools and resources are in place for an effective response.The process of planning for crisis communications is highly useful for the purpose of building strategic relationships between staff and stakeholders (e.g between Comms, HR, Operations and Legal). Large organisations can have thousands of staff, with entrenched and often conflicting relationships, agendas and spheres of interest. Collaborative planning exercises help to build trust, and break down barriers to an effective response. A key spokesperson needs to be identified, prepared and kept as up to date as possible to ensure that the media, staff, customers and the public are kept informed with a clear, consistent message. Ensure the spokesperson has the appropriate skills for communicating via the required channel – for larger organisations this is typically a hierarchy of communication leaders, appropriate to the situation or communications medium.Staff will have different capabilities for communicating in certain circumstances, such as speaking to large groups, addressing a camera, or responding to social media queries. Specialist media training should also be provided to help minimise the risks of important messages being misinterpreted during critical events. In our connected age it’s no longer possible to hope that information can be kept from the media or general public, so a policy of openness and transparency is essential to maintaining trust. This transparency must be projected through all communications channels: news interviews, social media, internal announcements, etc. Employees are the main conduit to keeping communications flowing between all relevant stakeholders, so it’s essential to keep the workforce informed with all relevant up to date information to prevent the circulation of incorrect rumours and potentially negative statements. Information on any crisis should reach your customers and suppliers directly from you, and not from the media. Part of the crisis communications plan needs to include these vital stakeholders, and how to keep them updated throughout the event. Be proactive and early with sharing news, even when the whole picture isn’t clear. It is better to over-communicate than to allow rumours to fill the void. Start with summary statements on whatever is initially known, and provide updated action plans and new developments as early and as often as possible to stay ahead of the 24/7 news cycle. Make use of “holding messages” – to inform stakeholders very quickly that the incident is under management, and quickly provide assurance that the organisation is in control of unfolding events. Ensure that all the channels that your stakeholders may be using are covered, not just the traditional areas in which critical statements were released, such as press releases or the company website. Nothing’s more damaging than incorrect information being live tweeted without your ability to see and respond with facts and the appropriate damage control. Staying informed and knowing what is being said about the company beforehand is essential to staying ahead of unfolding incidents. Monitoring systems allows companies to gather intelligence from a range of sources to keep informed and stay ahead of unfolding negative situations or sentiment. Before a crisis emerges, this can include using free options such as Google Alerts, or paid professional monitoring services, to track traditional media and trending social clues from staff, supplier and customer conversations. Internal processes should also be established that allow front line staff – sales, customer service, support, etc to report potential negative observations directly to the Crisis Communications Team.Multi-modal notifications have become critical to communicating quickly and effectively. Traditional, manual contact processes, such as phone trees, with teams of people making calls, or even email are typically too slow to execute, and might not reach affected stakeholders in time. Messages should be sent on the channels that are most likely to reach affected parties – which can be SMS, chat apps, social media, as well as traditional contact channels. There also needs to be a mechanism to track message receipt and allowing the appropriate response.Modern communication systems give crisis responders the ability to reduce manual handling, and consolidate these contact channels into a single, centralised hub. Planned, open and effective communication is the key to coping with a crisis. Leverage technology to deliver planned, multi channel, 2-way communication streams that keep stakeholders informed, and minimise the risk of financial and reputation harm, and the risk to human life. Having a clearly defined plan in place for communicating in a wide range of plausible scenarios cuts down response time, improves accuracy of contact, and ensures the right people are able to be reached in a timely manner. Modern crisis communications tools should have the capability of adapting to all possible scenarios and plans. Send messages to your staff and customers in the way that suits them, whether that’s voice, SMS, Social Media, Rich Messages or email, to improve the rates of delivery. Knowing they will almost always have their mobiles close allows organisations to provide messages on all these channels. Geolocation can segment communications even further, such as providing multilingual messages appropriate to the recipient’s location or pre-defined contact preferences. Message templates should be prepared with specifics which can be rapidly used or altered during incidents, thereby ensuring approved language, structure & consistency, while saving time by providing pre-defined communication and response options. GPS supported telematics systems provide complete, up-to-the-minute knowledge of fleet activities in one centralized, web-based interface, helping to improve the efficiency, safety and security of the fleet and drivers. When urgent communication is required, SMS accelerates the speed of notification. Whereas half of all emails aren’t opened for at least six hours, the average text message is accessed within a few minutes and responded to within 30 minutes. Voice calls to mobile and fixed lines generate an even faster response, and can be created to trigger automatically from the communications platform. Where possible, communications platforms should be integrated with management & monitoring systems, allowing details to be auto-populated into message templates. 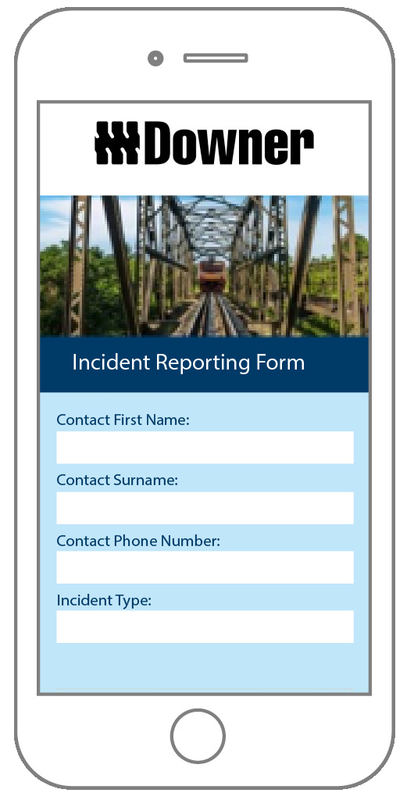 Incidents can be raised automatically and sent directly to the coordination & resolution teams. It’s not enough to just send messages, there needs to be a system in place to track receipt, allow the receiver to respond as needed, and escalate when required. Best practice Crisis Communications programs are built around cross channel communications platforms, which provide interactive, responsive communications, comprehensive reporting and message delivery status transparency for key staff and senior stakeholders. 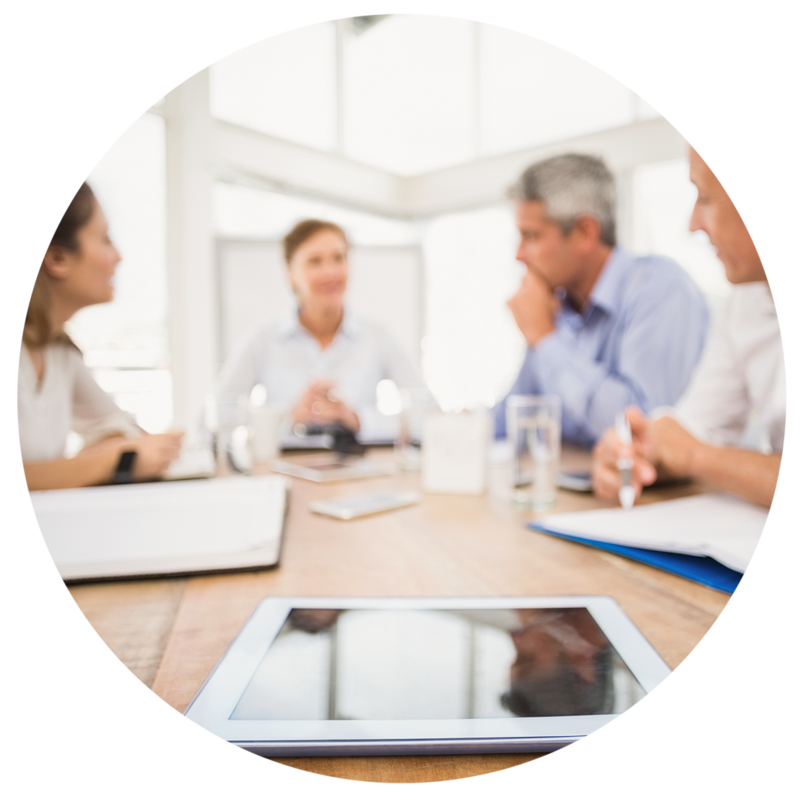 Communications automation and workflow acceleration, combined with integrated monitoring systems, provide BCM leaders with a unique and powerful opportunity plan and execute and streamline critical communications. Downer EDI Rail use Whispir to communicate twice-daily service levels with stakeholders and to identify and resolve potential quality concerns during maintenance. Where unforeseen challenges do arise, Whispir is used to activate incident response teams to effectively address the challenge to return. Timely, transparent and consistent incident communications. Process automation for ad-hoc and maintenance works. OH&S reporting for staff in the field. Downer staff and contractors can report a detailed summary with photographic evidence of hazards and incidents to the Whispir platform. Each incident is logged back into the Downer safety and work order system. Issues can be opened, updated and closed with detailed logging and evidence. Escalations are automated based on issue type, severity and location data. Crisis scenarios affecting business operations are an inevitable occurrence, and without adequate preparation and management have the ability to escalate into critical events that can risk an organisation’s reputation, financial position, or ultimately the ability to survive. Effective planning and communication are the keys to ensuring not only the management of risk, but can also turn changing circumstances into opportunities for building new processes that become a source of sustainable, technology driven competitive advantage. Having the responsibility for shaping a child’s academic future is a challenging enough journey for .. The growth of e-commerce globally has been a boom time for the parcel delivery sector, which has gro..